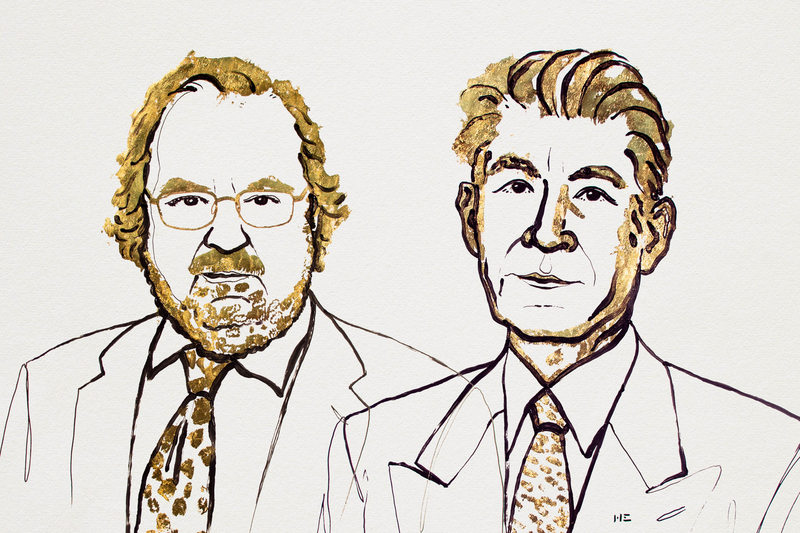 Today, the Nobel Assembly at Karolinska Institutet awarded the 2018 Nobel Prize in Physiology or Medicine to James P. Allison and Tasuku Honjo for their discovery of cancer therapy by inhibition of negative immune regulation. “Cancer kills millions of people every year and is one of humanity’s greatest health challenges. By stimulating the inherent ability of our immune system to attack tumor cells this year’s Nobel Laureates have established an entirely new principle for cancer therapy. Read more about the 2018 Nobel Prize in Physiology or Medicine. Learn more about the possibilities of immunotherapies in our topic cluster.